The stars bring it to the black carpet! L.A. is hosting the official “Divergent” premiere tonight and the top stars from the upcoming cult flick dazzled in their best after five attire. The actress who portrays the character Tris, Shailene Woodley, shined in a nature inspired off the shoulder evening gown. The golden autumn leaf colors showcased her love of the outdoors. Theo James (aka Four in the movie) went for a traditional dark Mad Men office suit with a cranberry tie. Click Here to view all the hot stars blaze thru the black carpet. 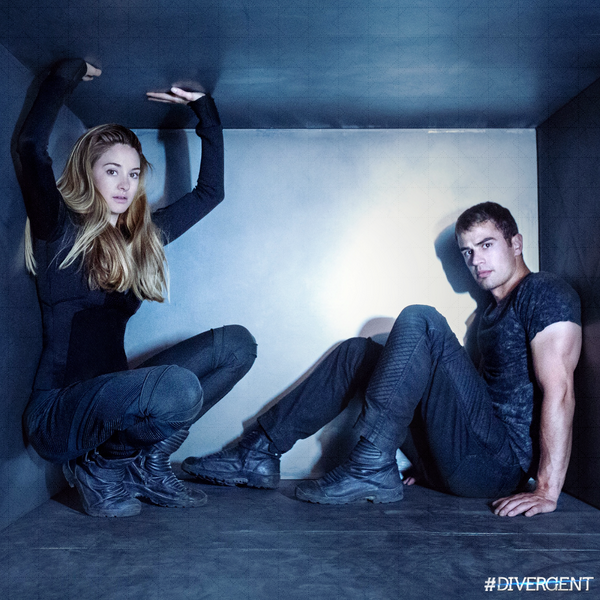 This entry was posted in Movies, News and tagged Divergent, Shailene Woodley, Theo James. Bookmark the permalink.